Medical malpractice can be a costly burden on your practice, particularly when it could have been avoided. One study revealed that the cost of medical malpractice in the U.S. was around $55.6 billion per year. There are many examples of patients not getting the timely care they need from providers, which resulted in both negative health outcomes and some costly malpractice cases. 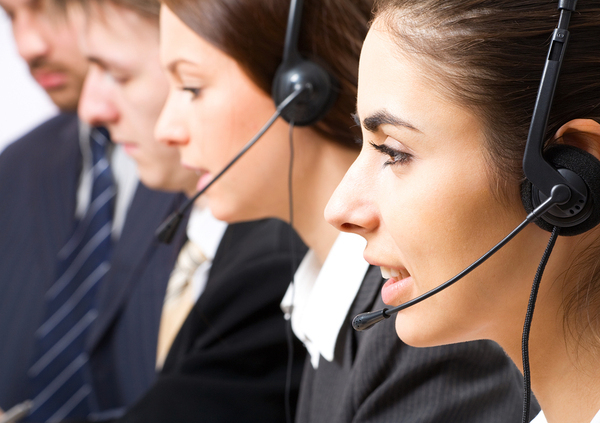 Here is how using a reputable physician's answering service can help prevent these tragedies and disprove frivolous claims. More so today than ever, patients expect to receive quality medical care from each provider that they encounter. They want to be treated with compassion, kindness, and respect in the process. As a busy caregiver, this may be a tall order when you have a record number of patients on your calendar and a constantly ringing telephone. You can establish a strong bond with patients in the office, but those ties can be quickly broken if you aren't available when a patient calls or treat them disrespectfully. Even new patients need reassurance that you will be available to tend to their needs. 24 hour answering services for physician offices can help you form and maintain these relationships so that patients who may feel slighted about a misstep are more likely to come to you for assistance rather than calling their attorney. When a patient has a medical need, your practice's goal should be to respond to them as quickly and professionally as possible. Ignoring a patient's requests for care, putting off care, or giving the wrong instructions are several ways that you might face a claim for medical malpractice. A reputable doctors answering service will ensure that each patient's call is answered quickly and by a highly-trained call operator. Patients will have the ability to schedule appointments, request basic information about your practice, and request help through an emergency dispatch service. 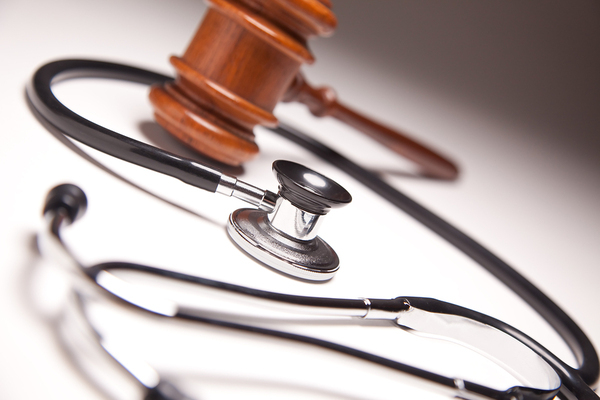 Some medical malpractice cases make claims that simply aren't true. Depending on the circumstances of a case, the call logs from a medical answering service can also be used to defend against a frivolous claim. For example, a patient may report that they called your office number half a dozen times and never had the opportunity to speak with anyone. Call logs may prove that they called just once and spoke with a live call operator for five minutes, including the notes about the nature of the call. Call logs can also be matched against the cell phone records of medical providers to prove responsiveness to a patient's needs. The documentation process provided by a physician answering service can help your practice both deliver the highest standard of care as well as avoid the cost of an unnecessary medical malpractice case. Medical malpractice is a fact of life for most medical providers, but there are certain preventative measures that you can take to avoid these costly claims. Partnering with a medical answering service is one way that you can continue to deliver high-quality care and control these costs. Answering365 specializes in providing quality doctors answering services and guarantees 100% HIPAA compliance. Contact us now to sign up for our free trial program and learn more about how our services can help your practice.